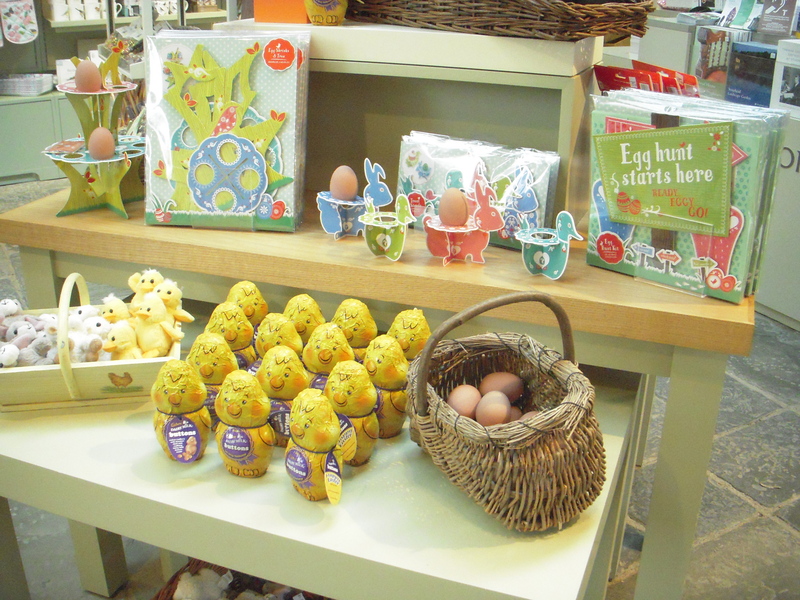 For everything egg, chocolate or chick-related this Easter, pay a visit to the Stourhead shop! 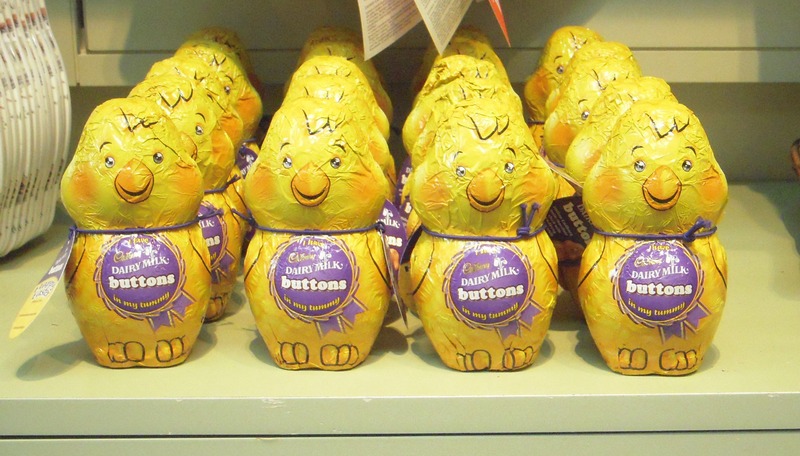 Get your tasty Cadbury’s Easter chick, then why not take part in our family-friendly Easter egg trail on Sunday 8 and Monday 9 April? See you then! Download our newsletter from our main website to find out what else is happening at Stourhead this spring. « Our Dormouse-mats are in!